Blockley is situated midway between Chipping Campden and Moreton-in-Marsh, in north Gloucestershire. 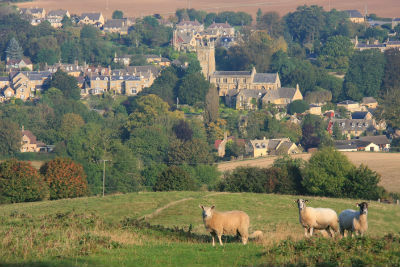 The church is located in the heart of the village, next to the Blockley Village Shop & Café. Parking is in the street and the Square, and there are two spaces for disabled parking in the churchyard, at the gateway adjoining the shop.